Home › Banff › The Banff National Park Landscape Photography Day Tour, June 3, 2018 Edition is Almost Sold OUT! Yep. It’s probably going to sell out again. 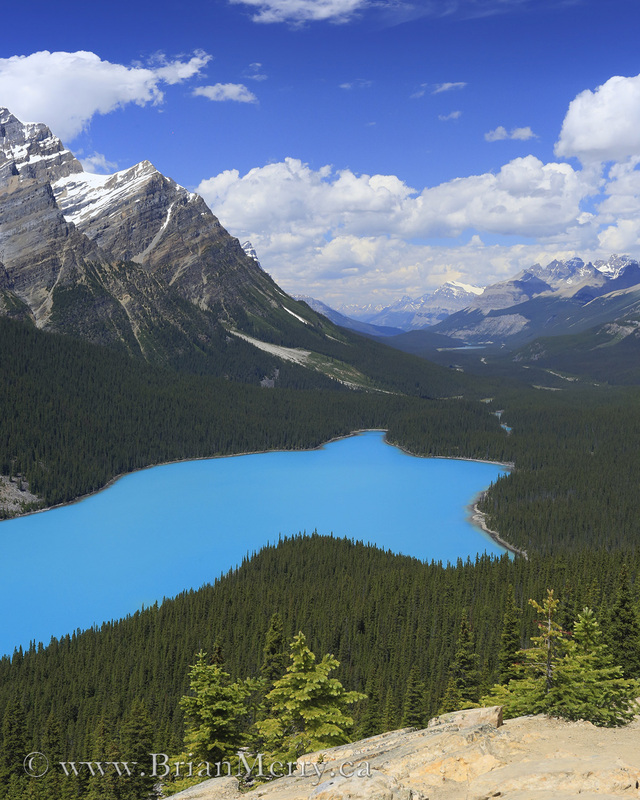 The Banff National Park Day Tour only has a few spots left on it as of 12 days before the departure. If you’ve been thinking about coming on this edition of the tour series then I would join the tour sooner rather than later in case it sells out. You can buy your ticket here if you’d like to come on the tour. I’ve been hosting these tours for well over a decade now about 4 times a year. Once in each season. And their continued popularity is a testament to the quality of the Banff Day Tour. There where only 3 tickets left on May 21st, and there are still twelve days before the tour. If you want to find out exactly how many tickets are left right now then go to the Ticket page on Eventbrite and check it out. I think this tour will sell out once again. Maybe before next weekend. I honestly wouldn’t wait to get a ticket if you want to come. If you wait, you might end up missing this edition of the tour. That’s a good question and I get it often. What is the tour itinerary? And, to be truthful, I don’t follow an itinerary. We start the tour in the town of Banff, have our Included Lunch in Lake Louise, and then finish shooting close to Banff again. However, I don’t have a set itinerary. What I have is an intimate knowledge of the Mountain Parks and all of the best places to photograph the landscapes around Banff, Lake Louise and all points in between. I hope that you’re interested and you choose to sign up using the link near the top of this page! I'm a professional photographer and recreational climber based in Banff, AB. I'm married and run my photography business with my beautiful wife, Kazue. Together we organize and lead travel and landscape photography workshops and tours in both of our homes where we grew up, Cape Breton and Japan. We also lead tours based in my hometown for the past 20 years, Banff, AB. We have been lucky to live, and now work, in some of the most beautiful places in the world.